Autumn can be a stressful season: the pressures of returning to school or university, or the strains of your job can start to take over. Getting a decent night's sleep couldn't be more important - a good rest leaves you feeling revitalised and ready to take on whatever the world can throw at you. Here are my recommendations to ensure you're getting the best possible sleep every time you shut your eyes. 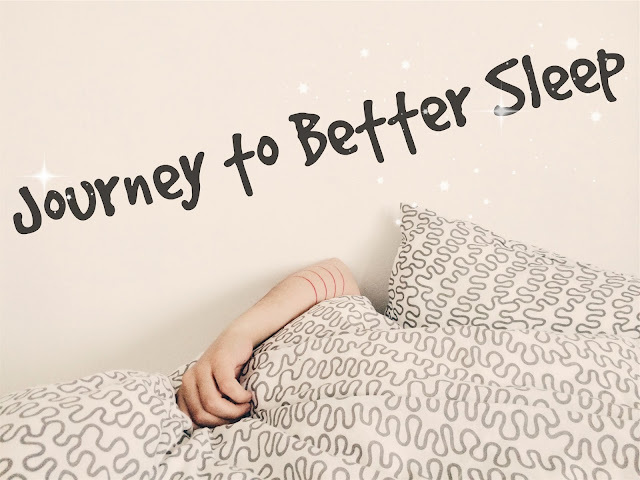 Take a journey to better sleep with me by following these simple tips! Getting your brain used to starting a bedtime routine at a certain time helps it learn when to wind down every evening and gets you right in the mood to drop off to sleep. 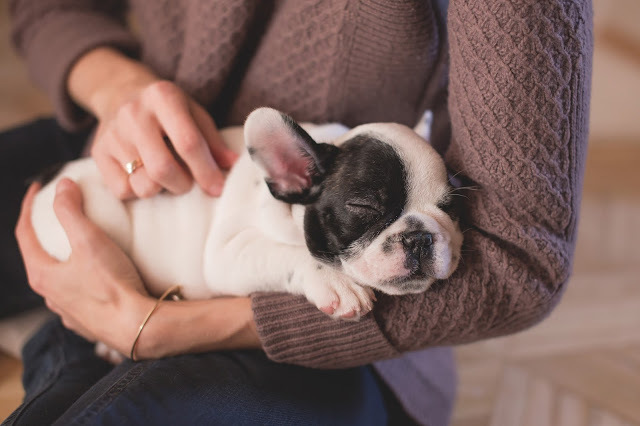 By spending half an hour or so before you go to sleep engaged in a relaxing activity such as colouring or reading a book can help you de-stress from the worries of your day and feel ready for slumber. If I'm feeling especially tense or anxious, I grab a notebook and write down my worries. This really helps me to put my fears out of my head - I like to think I'm abandoning them on the page! If you need some help with establishing a bedtime pamper routine, check out my tips for ultimate pampering pleasure here. Research by the National Sleep Foundation has suggested that a light bedroom environment keeps your brain awake, hindering efforts to go to sleep. Blocking out unwanted light is therefore key to getting a good night's rest. You may like to try a sleeping mask for this, but whenever I have to wear such a mask, I somehow turn into a night ninja during my sleep and throw it into the furthest corner of my bedroom, and it's no fun to retrieve the mask when I've woken up at 3am. Instead, I recommend you invest in some blackout curtains for ultimate peace from the Yorkshire Linen Store*. They sell a wide range of affordable blackout curtains, and even blackout linings which will fit onto the back of your existing curtains, ensuring that they block out all that unwanted light. Very also offer similar products. My sleep improved massively as soon as I started using blackout blinds in my university room - they're definitely worth the investment. Pillows, pillows and more pillows! Remember the story of the princess and the pea? Well, I rival that princess's need for comfort. I sleep with at least four pillows every night. Load up your bed with cushions and blankets galore to make sure it's the comfiest place on earth. If your mattress leaves something to be desired, you could purchase a relatively inexpensive memory foam mattress topper to imrpove your sleep quality immensely. The Original Factory Shop sells lots of cheap mattress toppers and they have some really cute and inexpensive duvet sets too! Have you heard of ASMR? For those of you who aren't in the know, ASMR sounds for Autonomous Sensory Meridian Response, a static or tingling sesnation felt on the skin when listening to soft sounds, providing a feeling of ultimate relaxation. There are hundreds of free ASMR YouTube videos out there, which you can listen to as a relaxation tool. If ASMR doesn't work for you, you can also try listening to sleep-inducing sounds such as rainfall - which always sends me to sleep in no time! This is one of my favourites. I wish you luck on your journey to better sleep! Do you have any advice to add to mine? Please share your tips in the comments below.